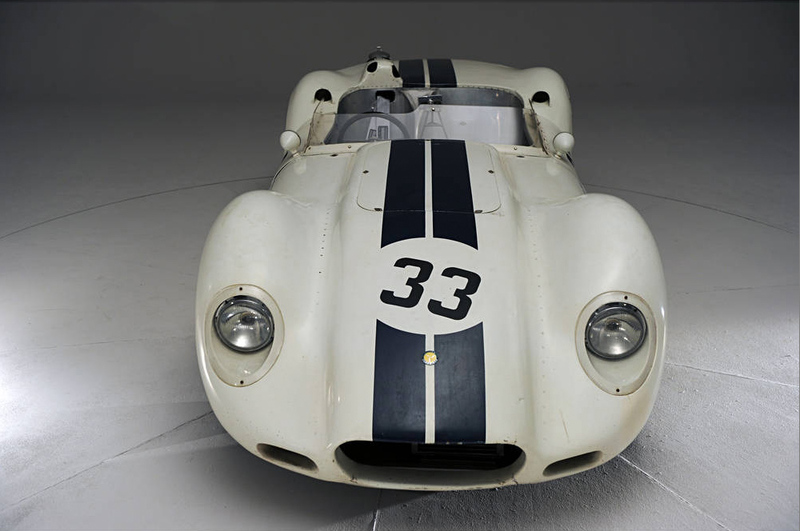 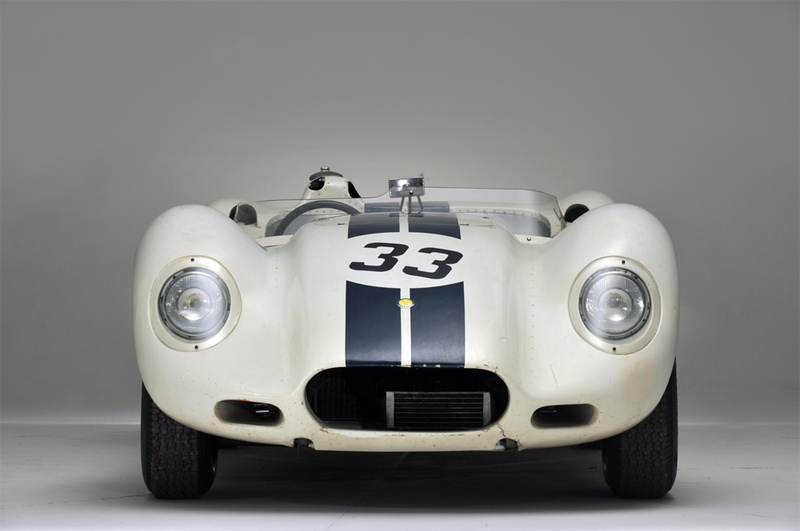 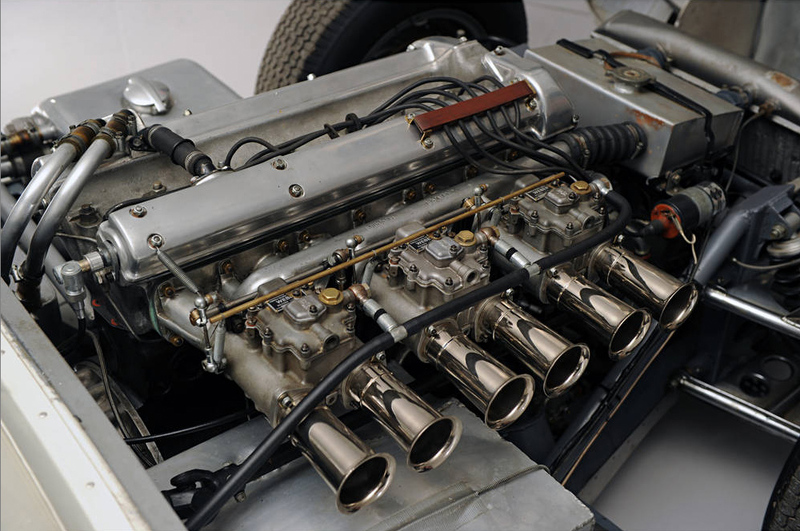 Here we are delighted to offer one of the most important of all surviving Lister-Jaguar sports-racing cars. 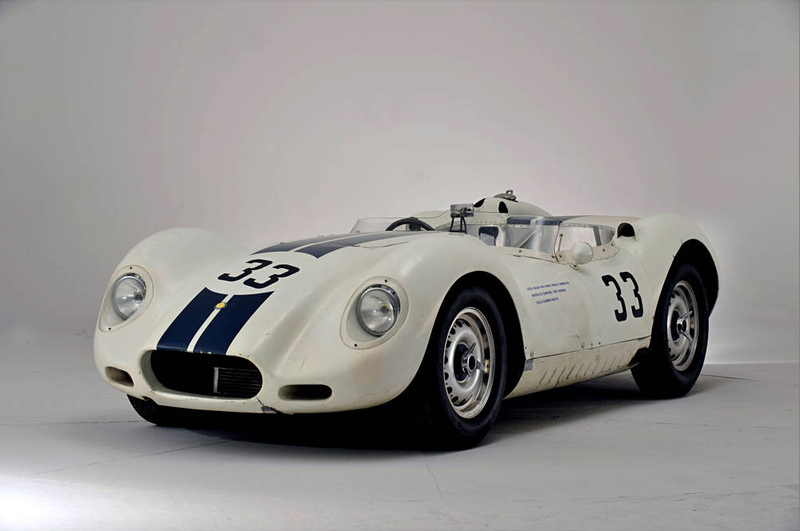 It has a long history as the very first prototype ‘Knobbly’ Lister-Jaguar in the Cambridge sports car marque’s definitive 1958-season form. 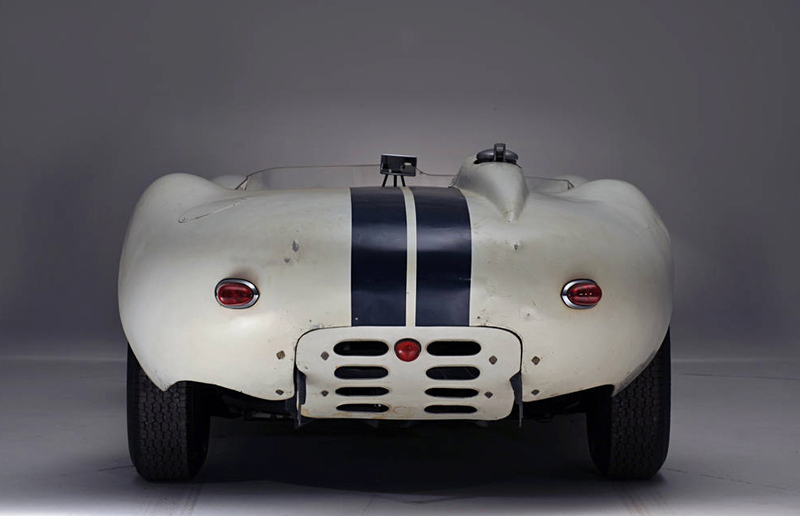 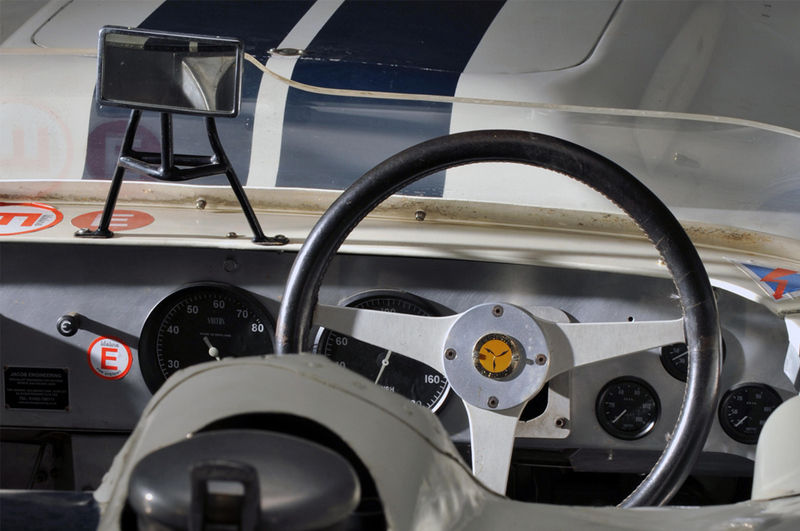 As one of the Briggs Cunningham Automobile Racing Team’s two regular, highly-developed and beautifully-prepared entries it played a major role in securing the 1958 Sports Car Club of America (SCCA) National Championship title for driver Walt Hansgen.